Ladies it's that time of year!!! 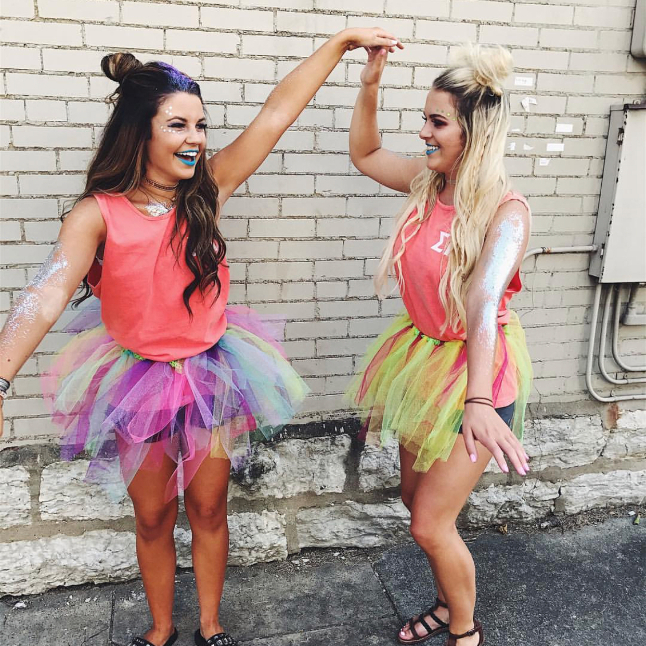 Sorority recruitment is one of the best ways to get involved on campus and helps you make new friends. If you're a new or returning student you can participate in this process because you can never have enough friends that push you to do bigger and better things. Recruitment is a 6 day process that happens August 10-15th, which involves a different theme every day. We can't wait to see all of your smiling faces!